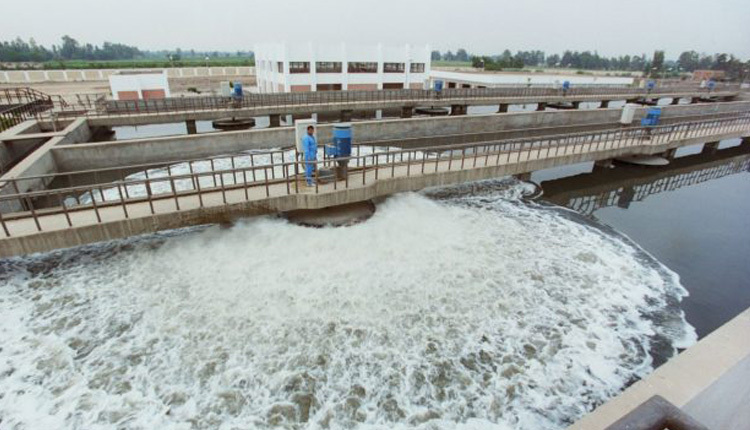 Egyptian Holding Company for Water and Wastewater (HCWW) is in talks with Egypt’s state-owned construction firm, Hassan Allam and the country’s Orascom Development to execute a bunch of public-private partnership (PPP) drinking water and sanitation projects. The government is keen on the development of drinking water and sanitation utilities in Upper Egypt in line with Vision 2030, HCWW’s chairman Mamdouh Raslan told Mubasher on Saturday. “Egypt was cooperating with donors in sanitation projects in villages in 17 governorates, with 40 billion pounds financing portfolio,” Raslan said. HCWW signed a number of agreements to secure 20 billion pounds finance for projects in Faiyum, Gharbia, and Kafr El Sheikh.